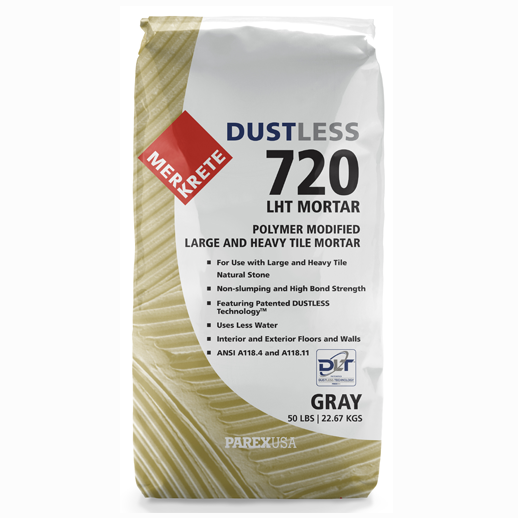 Merkrete’s 720 DUSTLESS LHT Mortar, features new, innovative and patented DUSTLESS Technology (DLT™) from Parex USA. It is a premium grade LHT mortar for installing large and heavy porcelain, ceramic tile, and natural stone to walls or floors in either commercial or residential applications. Its innovative DUSTLESS Technology produces approximately 80% less dust than ordinary thin sets and is designed to promote cleaner working conditions. Experience a new way of seeing surfaces in your actual environment. AR Flooring brings surfaces to life with a true, interactive augmented reality solution, offering visualization, design, and much more. 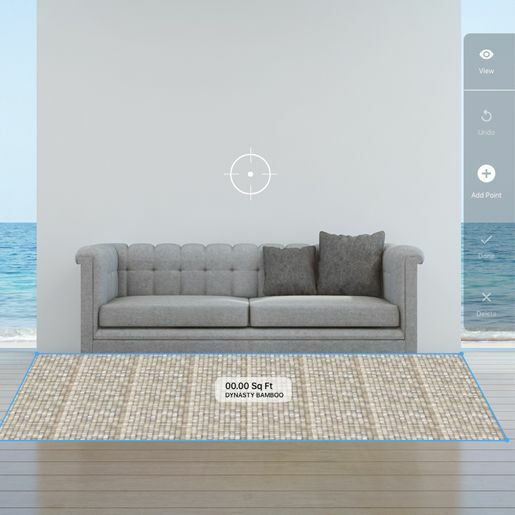 Applying the latest from the iOS and Android platform, AR Flooring not only offers a better way to see surface products, but also integrates with your CMS, ERP, and even your CRM systems, bringing the power of data to both your business and your consumers. By making the move away from printed catalogs and product samples to a truly innovative, dynamic, and customizable mobile first solution you will amaze and delight your customers while driving return on investment in a whole new way. 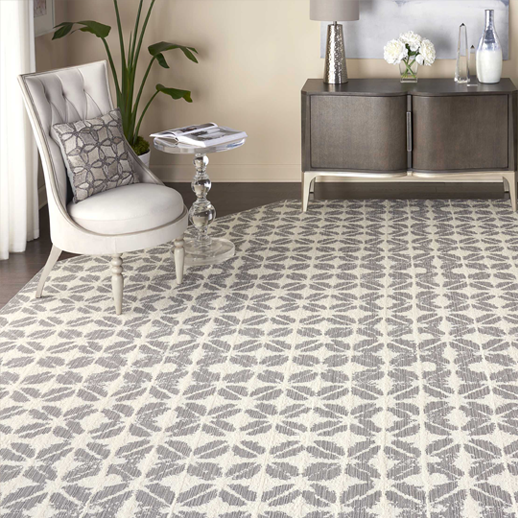 Subtle striations and textural patterns make the Bel Air Collection the perfect statement of refinement for any space. Pure New Zealand wool combined with shimmering Nourlon™ Nylon accents bring even more depth to complex textured loop pile designs, creating a combination of exceptional comfort, quality, and style.